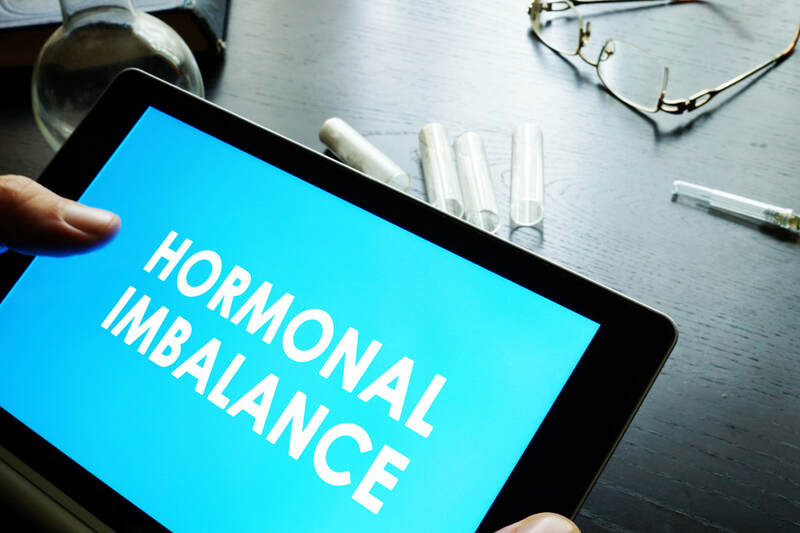 Using Digital Signatures we can communicate with the body and locate energy disruption resulting in Hormonal imbalances. By reestablishing proper energy connection the energetic signatures of the hormones are brought back into balance and the body can and will function as designed. Countless individuals are finally getting real and sustainable relief, ​Begin Your Healthy Revolution Today! ​Electricity is everywhere, even in the human body. Our cells are specialized to conduct electrical currents. The elements in our bodies, like sodium, potassium, calcium, and magnesium, have a specific electrical charge.